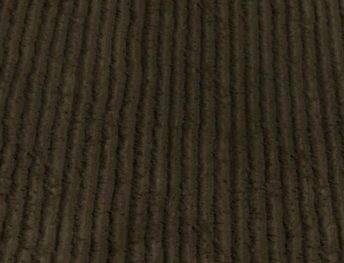 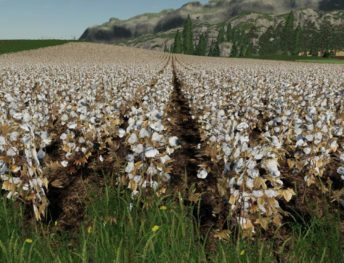 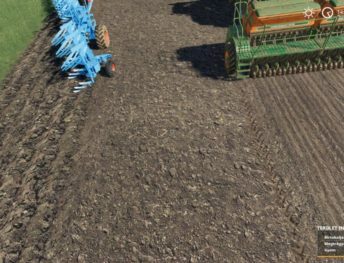 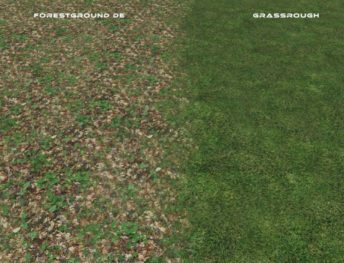 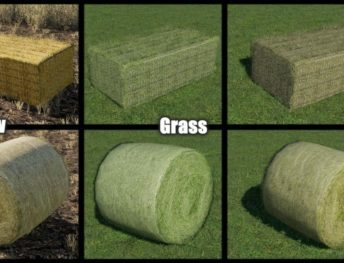 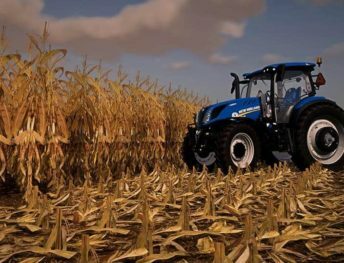 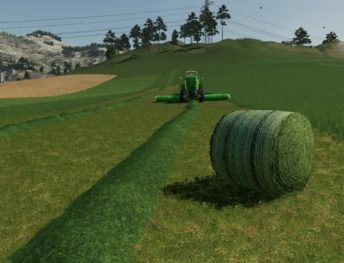 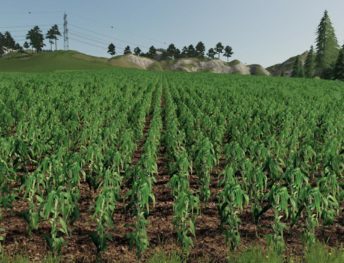 If you bored with default game textures, you find here a lot of FS19 textures mods. 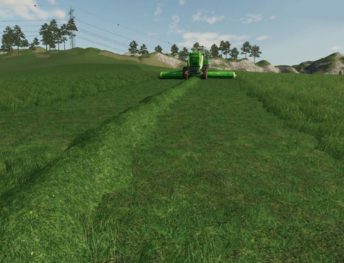 Here you will find sky, ground, tree, soil, straw, grass, snow and much more types of textures. 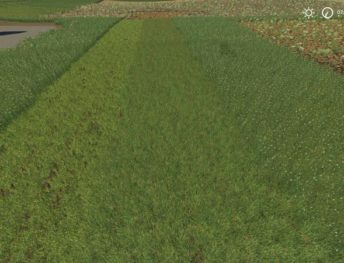 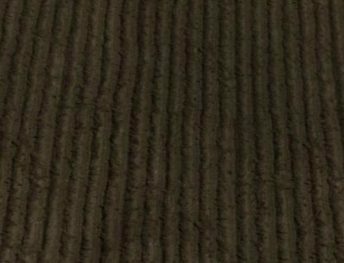 These textures compatible with most default maps or modded maps.